-- More Derby Day (May 5) happenings at drink.well and J. Blacks Feel Good Kitchen and Lounge. 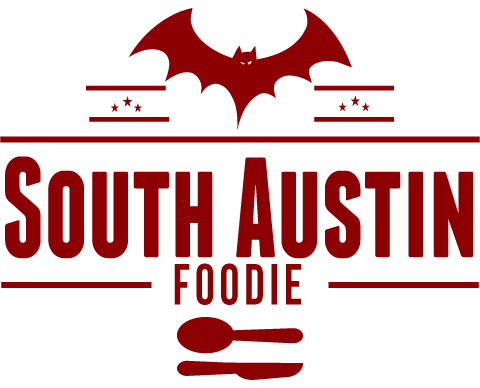 -- Con Olio Oils and Vinegar on Lavaca and 2nd will open on May 10th. -- Sustainable Food Center's Farm to Plate dinner, May 10th, featuring Eastside Showroom/Hillside Farmacy chef Sonya Cote. -- Peche has a new summer menu, featuring local, seasonal ingredients. -- Elizabeth Street Cafe now doing happy hour with $2 off select drinks, and $2 off appetizer plates. They're also doing take out food too! 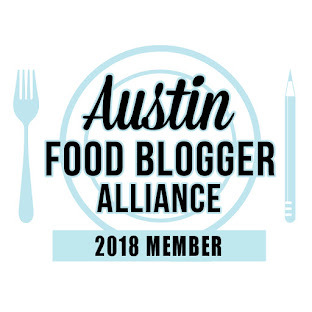 -- Trophy's Bar and Grill on South Congress will close, and be taken over by Larry McGuire (of Lambert's, Perla's, Elizabeth St., La Fresas), reopening in a few months. 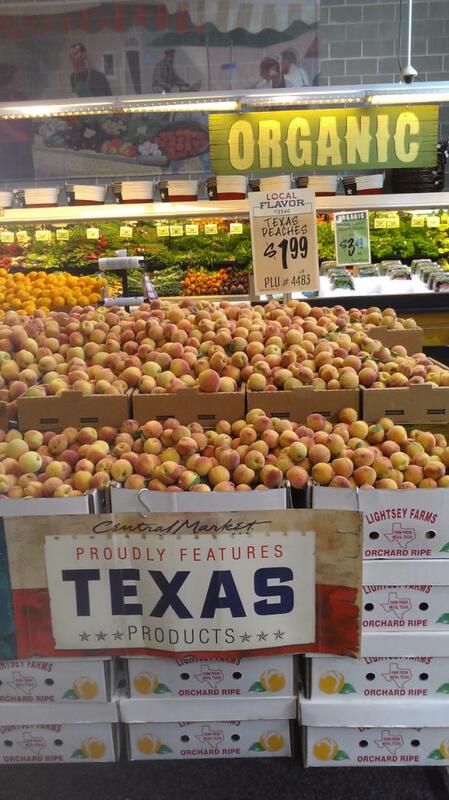 -- Mexia peaches were at Central Market Westgate yesterday! They're small overall, and smell good, though the two I bought need another day or so to ripen! 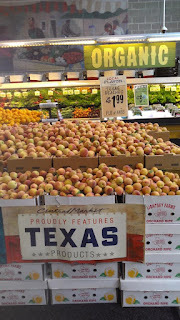 -- Central Market also held a media preview at the French Legation of their upcoming Passport France event, May 9 - 22. Glorious cheeses and baked goods! Crepes. Wines and champagnes. All CM's will have French products, wine tastings, and events at their stores.